Cataracts are a fact of life for most of us as we age. 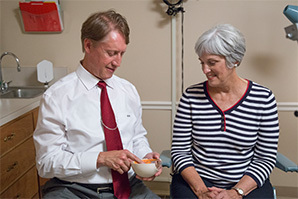 We regularly perform cataract surgery for patients from Louisville, KY, and throughout Southern Indiana (Kentuckiana), but misconceptions about cataracts persist. In this blog post, we’ll dispel some of the most common myths about treating cataracts and explain the different treatment options available. As cataracts develop, the eyes’ lenses thicken and become cloudy. Blurred vision is the primary symptom of cataracts and is usually what leads patients to schedule eye exams at our practice. Even though cataracts are associated with aging, one of the misconceptions is that the condition only affects seniors. Take our short cataracts quiz to see if they may be affecting you. It is true cataracts become more common after age 60 and by age 80, more than half of all Americans either have cataracts or have had cataract surgery. But cataracts can actually begin developing when people are in their 40s or 50s. They may simply not have noticeable changes in their vision. Eye drops can eliminate or prevent cataracts: Research in recent years has sparked interest in the use of eye drops to dissolve cataracts without any other treatment. You may have even seen headlines about a “cure for cataracts.” That isn’t accurate, but researchers are making progress in developing eye drops for cataracts. 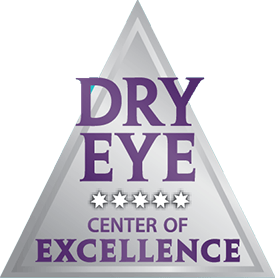 At this point, the FDA has not approved any eye drops that can either prevent or dissolve cataracts. Cataracts can be reversed naturally: This isn’t true. The lens of the eye gets cloudy with age, and that process can’t be avoided. The best ways to slow the development of cataracts is to not smoke (or quit smoking), live a healthy lifestyle, and wear sunglasses that provide 100% UVA and UVB protection. Cataracts grow back: First, cataracts aren’t a “growth” on the lens. They develop as cells die and accumulate in the lens. What may happen occasionally is that someone experiences a secondary cataract after surgery, clouding the artificial lens. Laser surgery that takes about only 15 minutes can treat this condition. 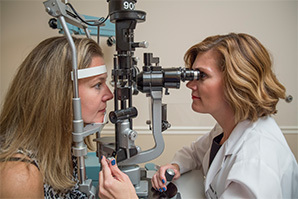 Basic: This treatment corrects nearsightedness or farsightedness, but not astigmatism. 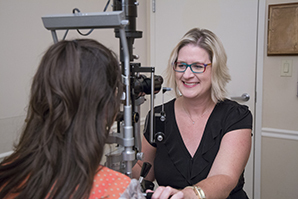 Advanced: We can treat astigmatism when treating cataracts, along with getting excellent results with either near or distance vision, but not both. Optimum: This level of treatment corrects distance, intermediate, and near vision, in addition to astigmatism. 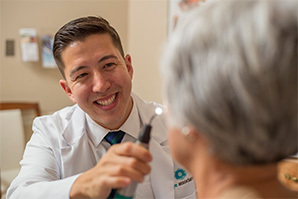 If you or someone you know are experiencing blurred vision and believe cataracts may be the cause, request a consultation at one of Dr. Black’s Eye Associates’ multiple locations using the online form. Or call us at (888) 393-2273 to schedule an appointment.